If you’ve been hesitating about cleaning your carpet because you’re afraid it will be messy, there’s no need to hold back any longer. 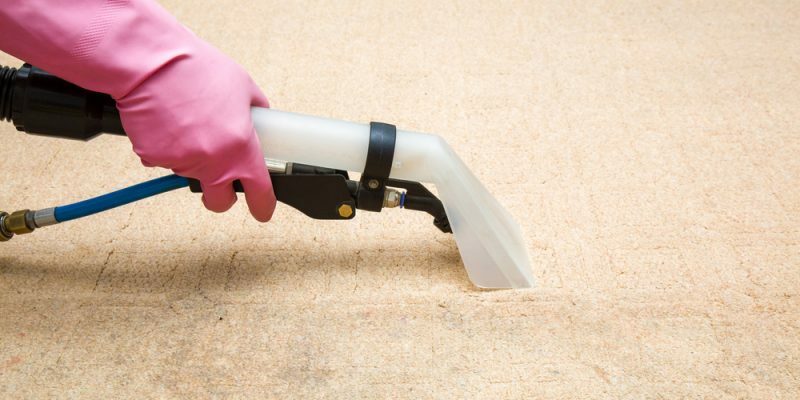 Professional dry cleaning can return your carpet’s beauty with a minimum of fuss – you can leave all the work to others who have the proper equipment and supplies to do the job right. Stained and grimy carpeting really detracts from the appearance of your home and can also add undesirable odors as well. Carpets take a lot of punishment, day in and day out, so it’s hardly surprising that regular dry cleaning is needed to keep your carpet looking good. Regular dry cleaning by Smart Choice Carpet will also help your carpet last longer since dirt and grime destroys carpet fibers. Why live with a dirty carpet any longer? Why wait any longer to get your carpet cleaned? You’ll be surprised at how easy and convenient it is to let us do all the work. We use the most up-to-date techniques and equipment to dry clean your carpeting. Pretreatment of especially soiled areas will help guarantee complete cleaning. A biodegradable cleaning compound will be spread over the entire carpet. Smart Choice Carpet uses a rotating scrubber to work the compound into the carpet to remove every bit of grime and odor. The dirt and compound will then be vacuumed up, leaving you with a beautiful, clean carpet. Your carpet will be usable immediately, there will be no need to wait for it to dry. Regardless of the age or fiber of your carpeting you can count on Smart Choice Carpet to use dry extraction to clean your carpet thoroughly.